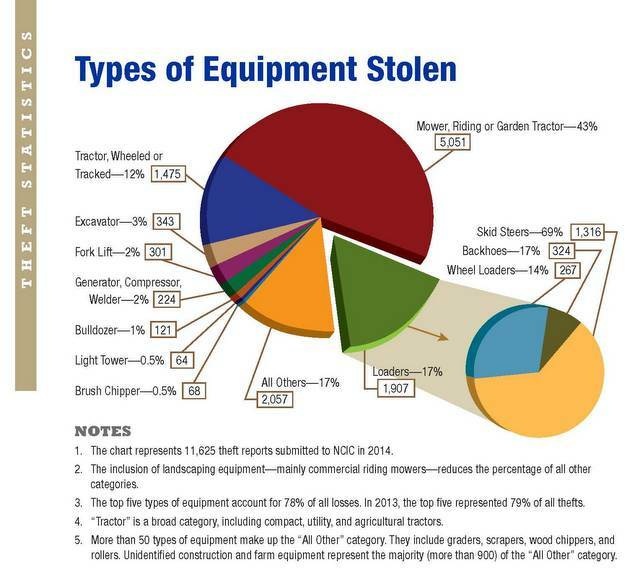 Many UAC member companies have reported an increase in equipment theft, both at worksites and at their offices/storage facilities. The thieves are becoming bolder, and there is growing concern about the safety of employees. We need your help. It is extremely important to quantify the equipment losses. Please click here for the 2016_Landscape Industry _EQUIPMENT THEFT, and provide UAC with a list of losses you have incurred. Please be as specific as possible and provide as much information as you are comfortable sharing. This information will be kept completely confidential. If additional losses occur after you submit your spreadsheet, please update this information with UAC. Armed with this data, we plan to meet with law enforcement agencies, equipment manufacturers and suppliers to determine a course of action to reduce these losses. Led by Todd Guilmette, Unique Environmental Landscapes, a group of business owners will work with UAC to compile this information and discuss strategies to fight this growing crisis. Please email your completed worksheet to mkw@georgiauac.com. Thank you in advance for your help.